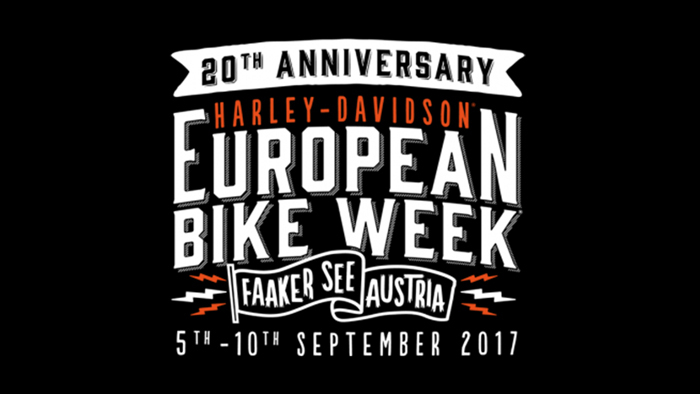 From September 5th to 10th the "European Bike Week 2017" - one of the largest and most traditional Harley Davidson events in Europe - will take place in Faak am See. REMUS will display all new developments on sports exhaust systems for the American cult bikes with the focus on the currently valid Euro 4 exhaust gas standard. The focus is also on the brand-new electronic sound control SC17, which ensures for all riding conditions compliance with the again reduced noise limits. 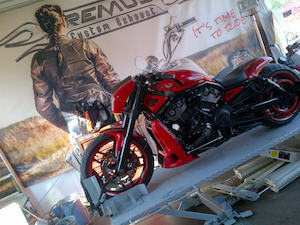 Numerous current Harley Davidson bikes are waiting for the sound check at the REMUS booth. 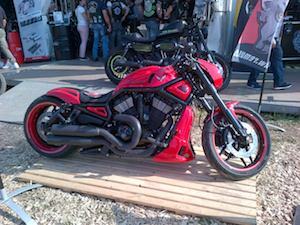 See you at the Harley Village in Faak am See.